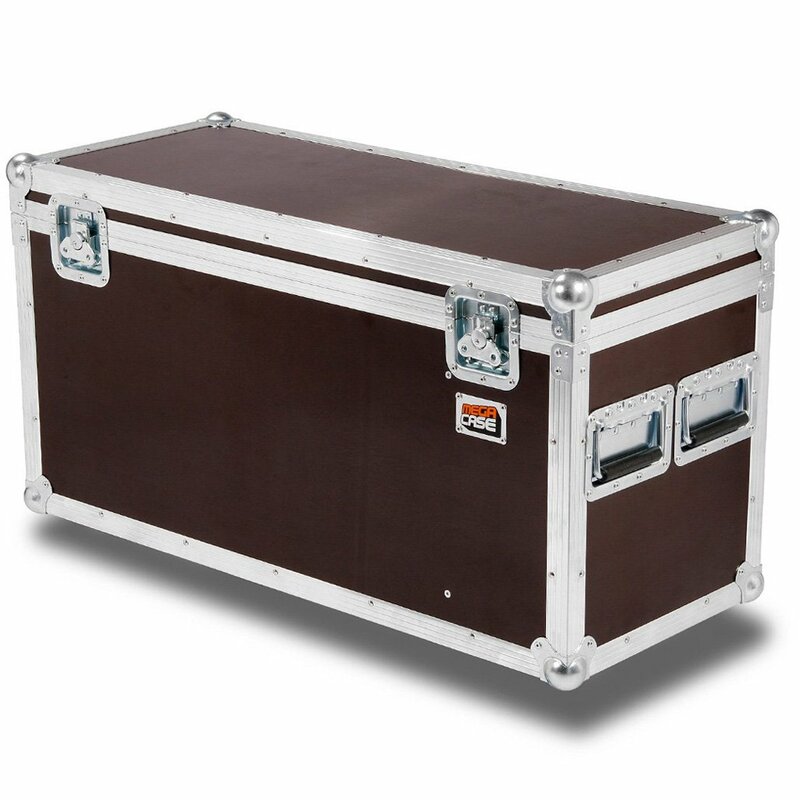 The Flightcase is often also called the AMP Case as it is often used for the transportation of amplifiers (combos, heads, amps) as well as mixing consoles, audio equipment, and heavy transport goods. The top hat cover is removed after unloading, the device remains securely in the bottom section of the case. In this manner, heavy loads can also be easily transported, particularly when the case is outfitted with supplemental wheels. 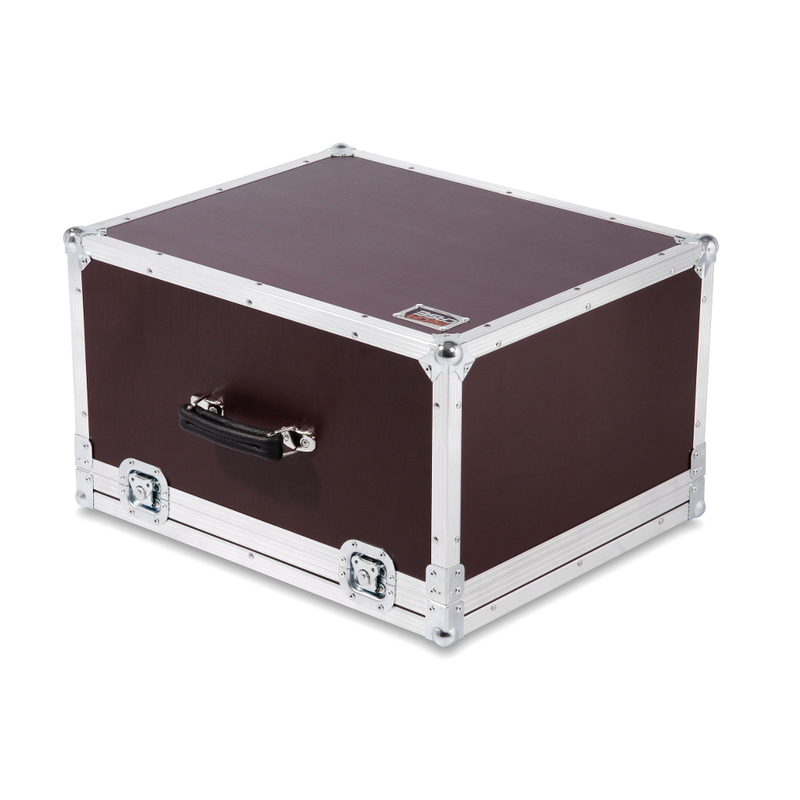 Of course, these cases are also incorporate our proven high-level build quality. This ensures the highest resistance against impact and an optimal dependability during use no matter the mode of transport. Suitable for small beamers and lightning consoles etc. For trade shows, kitchen equipment/appliances etc. For the optimum ease of use and best possible handling, you have the option to select from a number of different feet and strips that prevent your case from slipping or sliding. 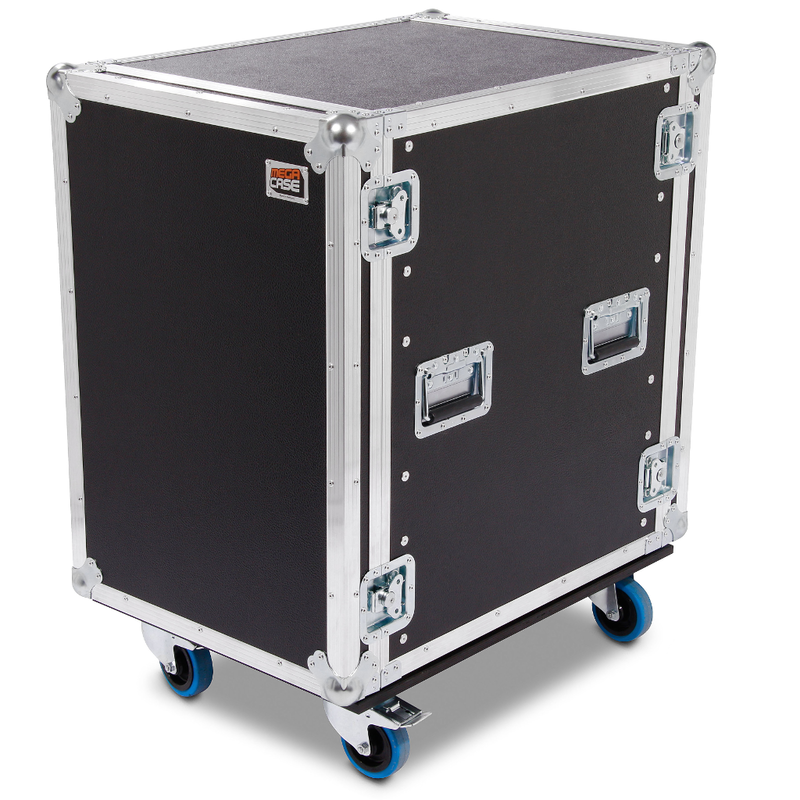 The larger models of the Heavy, Pro and Live Flight Cases also have the option to add wheels – this is a great help when you have heavier equipment. 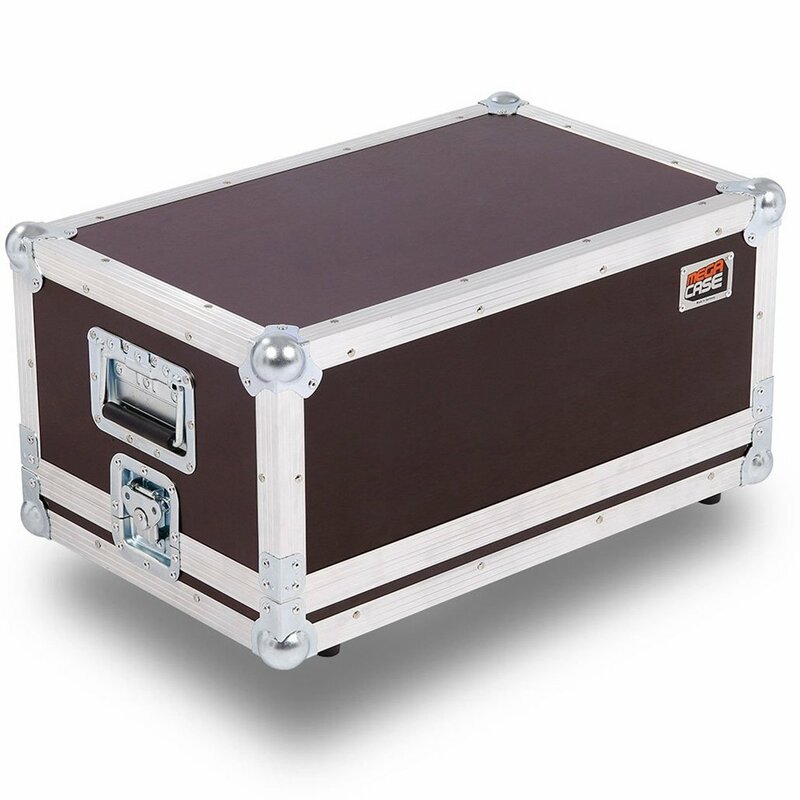 For AMP-Cases we also offer the additional option of an integrated dish for a tour label – in this way the label does not get scratched up and still looks good and is easily legible, even at the very end of the tour. 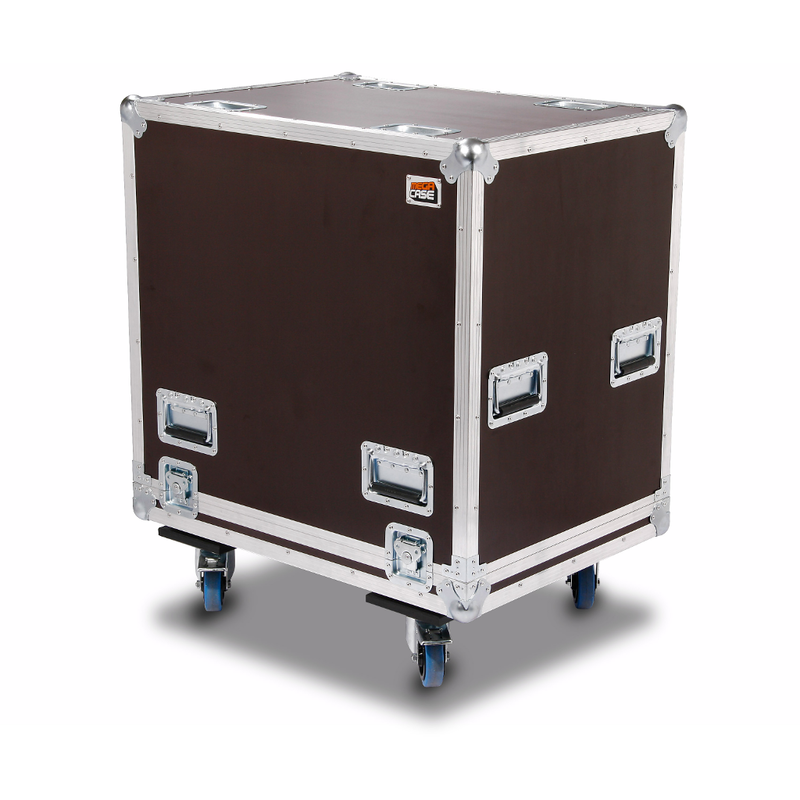 The 7mm birch plywood and the 22x22mm aluminum extrusions offer the adequate protection for lighting equipment. 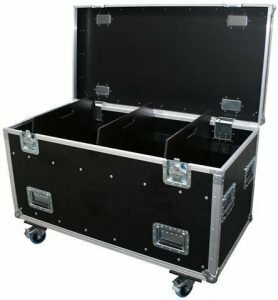 Very dependable and durable, the Pro Flight Case is suitable for trade shows, kitchen equipment/appliances and much more. 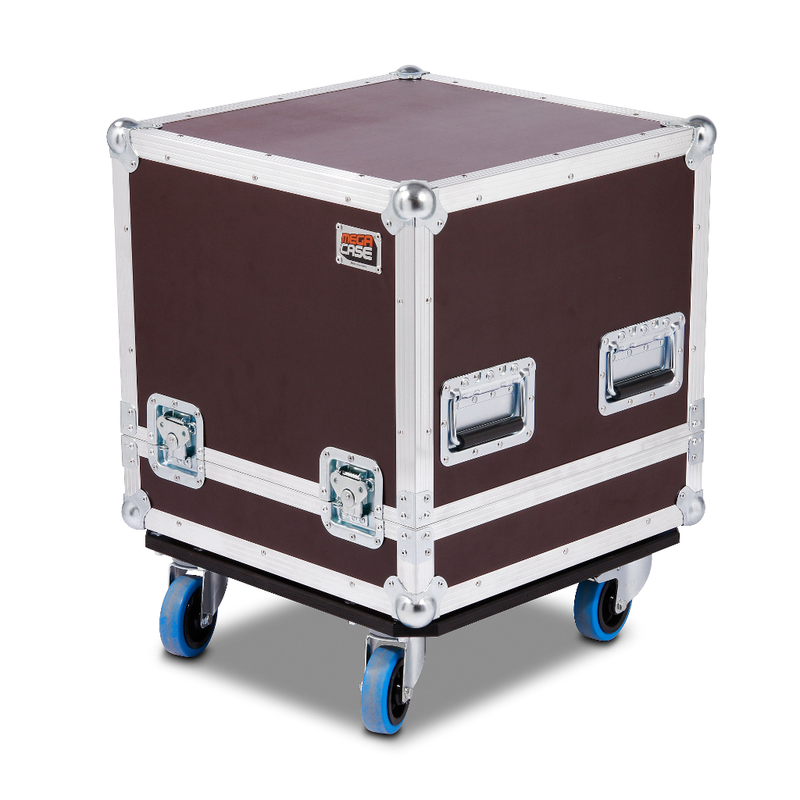 This case can also handle the daily transport by third party handlers and transport services without any problems. What do satisfied clients think about our configurator? Nochmal danke! Hier ist ein Review für dein Website. Ich mach das in meine Sprache. Excellent! 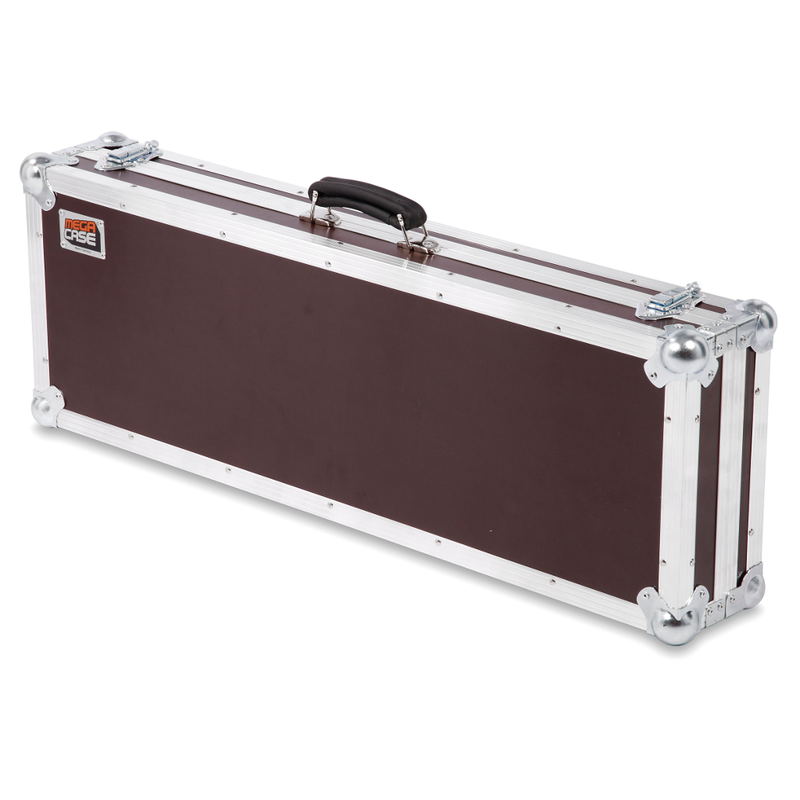 I wrote to six flight case manufacturers in Germany and England regarding a custom case. Megacase was the only one who sent me back a graphic of my case with dimensions and a price quote. The price was very reasonable for what I wanted. I exchanged several emails with them and they were very patient, creative and helpful in helping me refine the design. And…I was very pleasantly surprised to receive the case EARLY – several days before the targeted delivery date! Thank you very much! I will be sure to recommend your services to everyone I know. Payment can be made safely and securely with Direct Bank Transfer (depending on your home country also with Pay Now. - Online Bank Transfer), Credit Card, or PayPal. 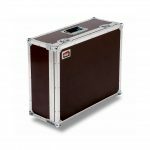 © 2019 Megacase GmbH. All rights reserved.